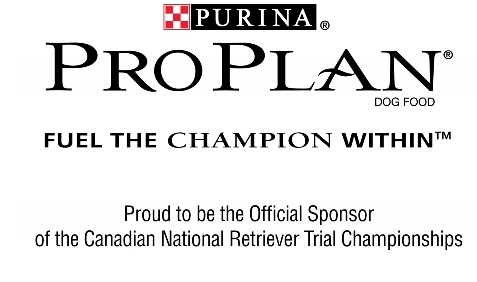 The National Retriever Club of Canada would like to thank our major sponsors for their generous contributions and support for both the Canadian National and National Amateur Retriever Championships. Their support is critical and much appreciated. Official Remote Launcher Supplier of the National and National Amateur Championship Stakes. Connie will provide a custom painting of the winning dog. Winner must provide a variety of dog photos. 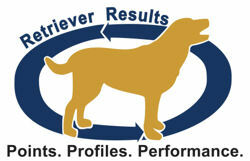 Retriever Results provides regular email bulletins focusing on the USA and Canadian trials, dogs and rankings. The National Retriever Club of Canada would like to acknowledge the continuing support provided by Retriever News (www.theretrievernews.com) for publishing our National reports as well as other Canadian Field Trial results and news. In the past, Retriever News has provided daily internet reporting of our Nationals and will continue to link to our website for daily reports going forward.